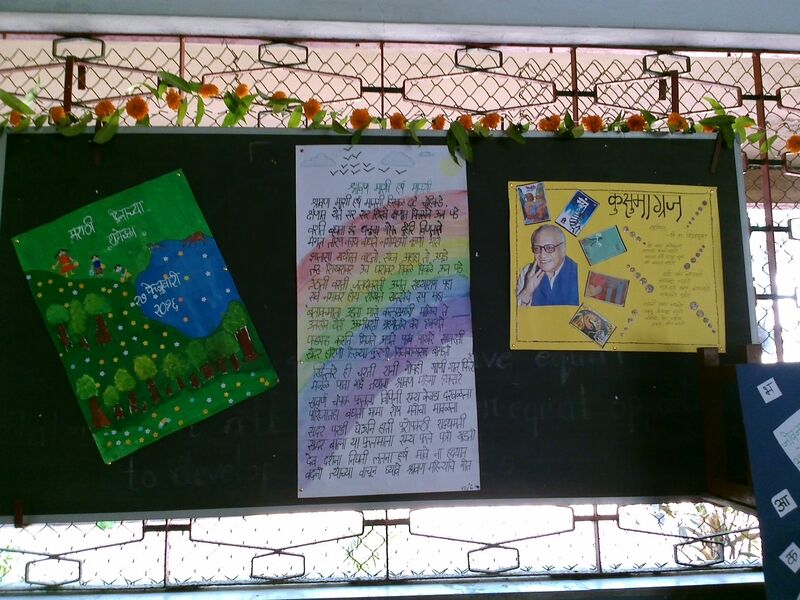 27th February, the birth anniversary of the Marathi poet V. V. Shirwadkar is celebrated as Marathi Diwas in Maharashtra. 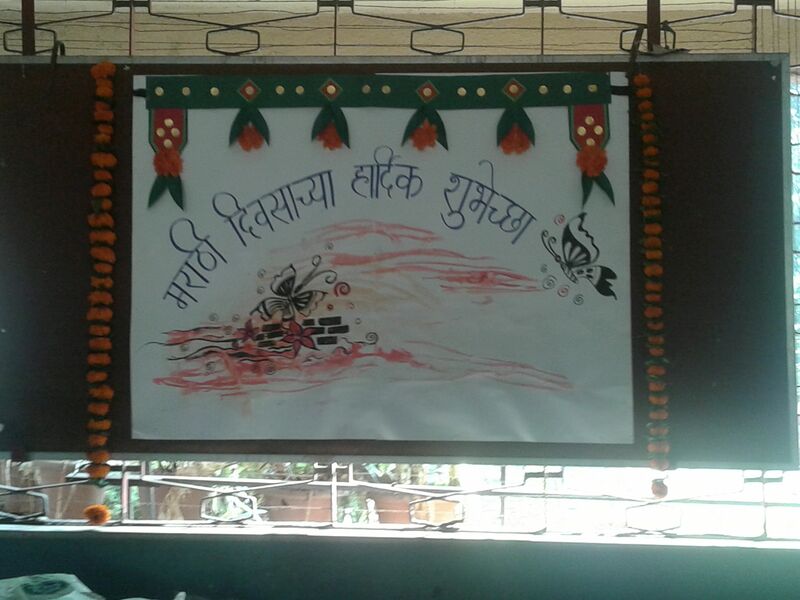 To commemorate the birth anniversary of this great poet, SJC celebrated Marathi Diwas, today. 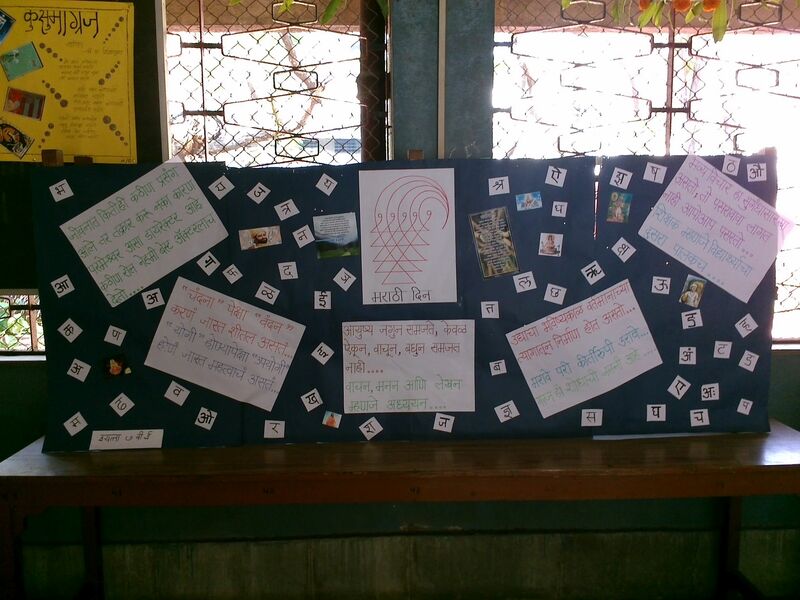 The Day began with an assembly which provided information about our State Language i.e. 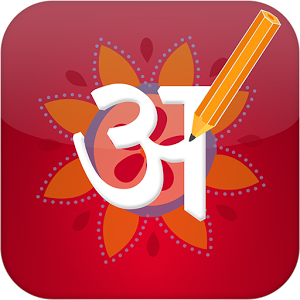 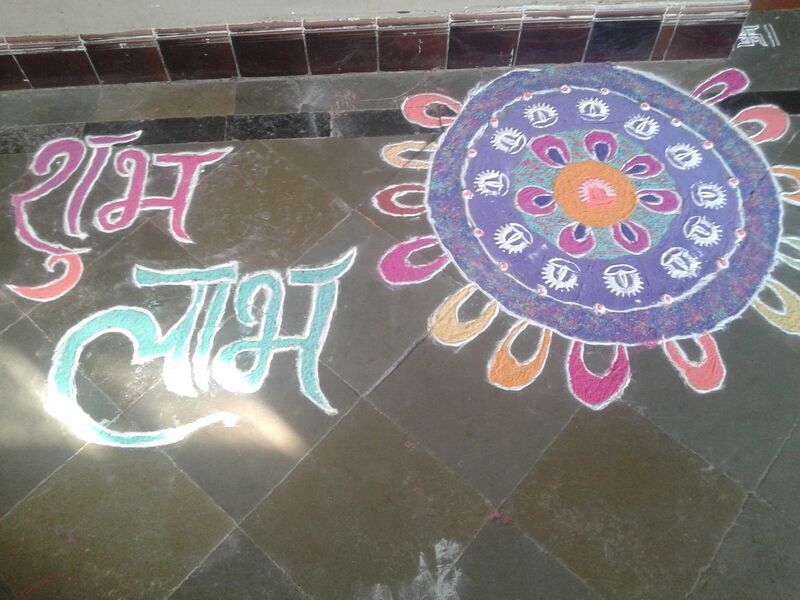 Marathi. 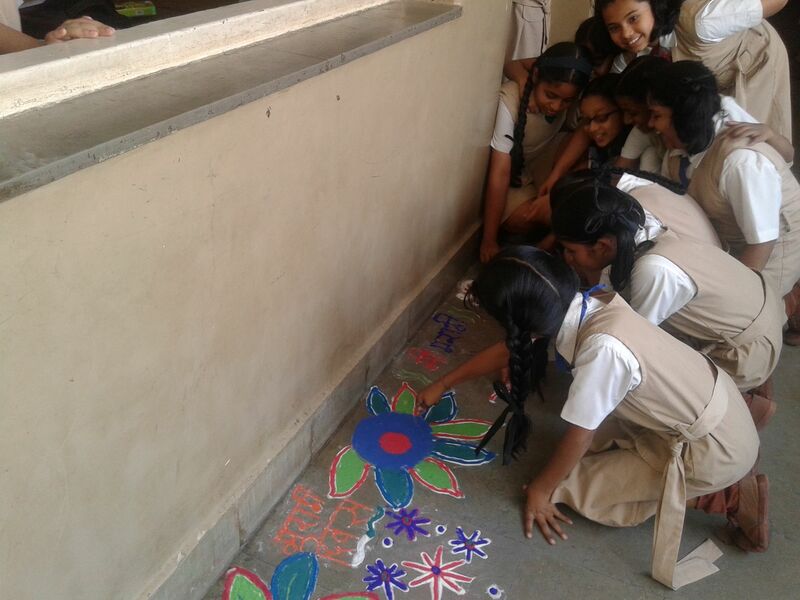 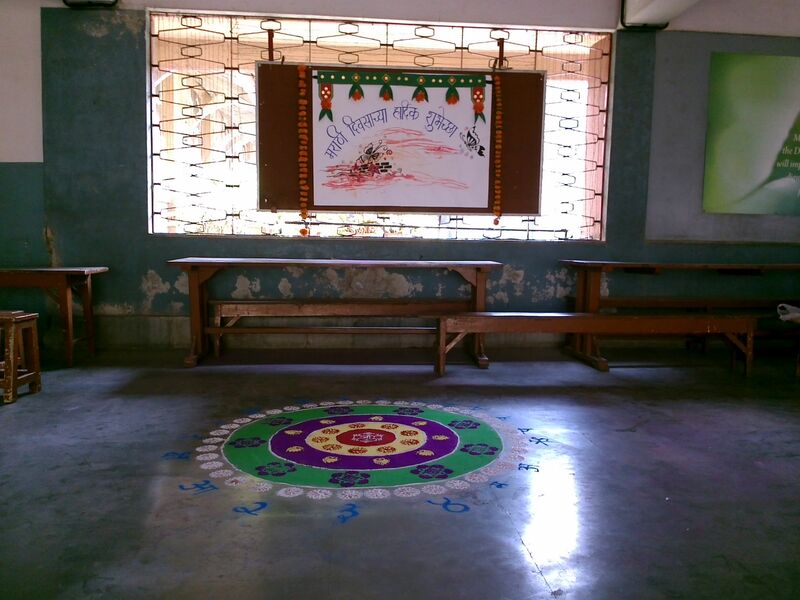 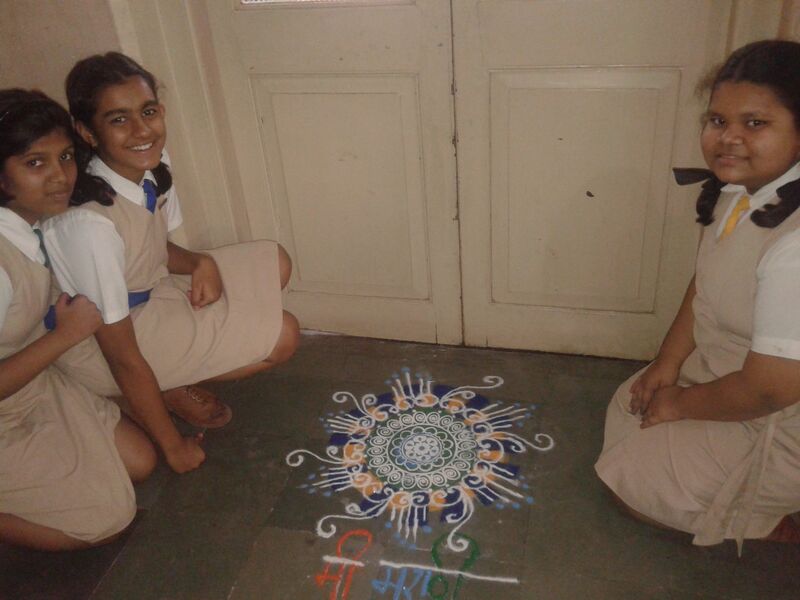 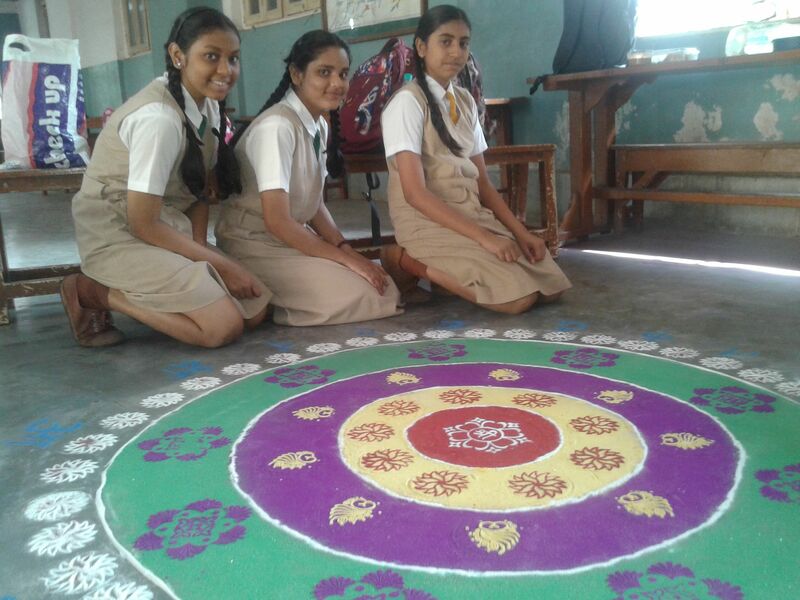 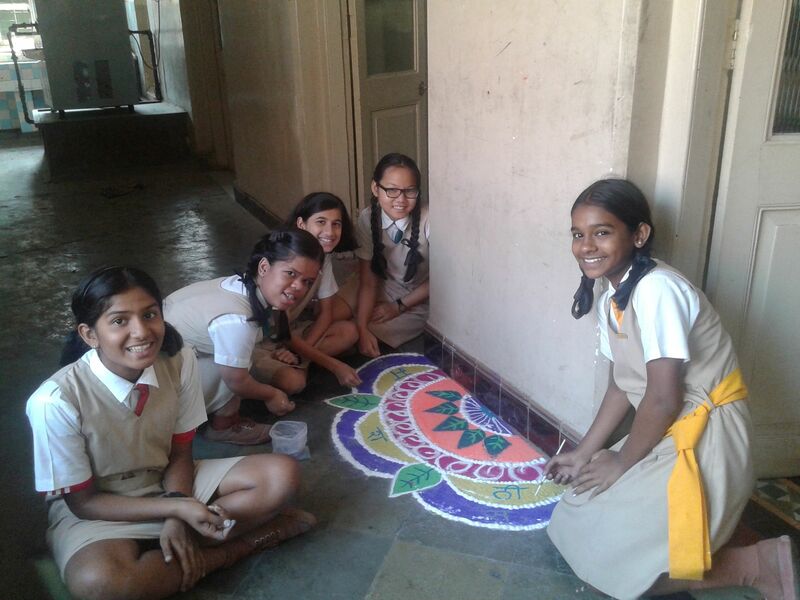 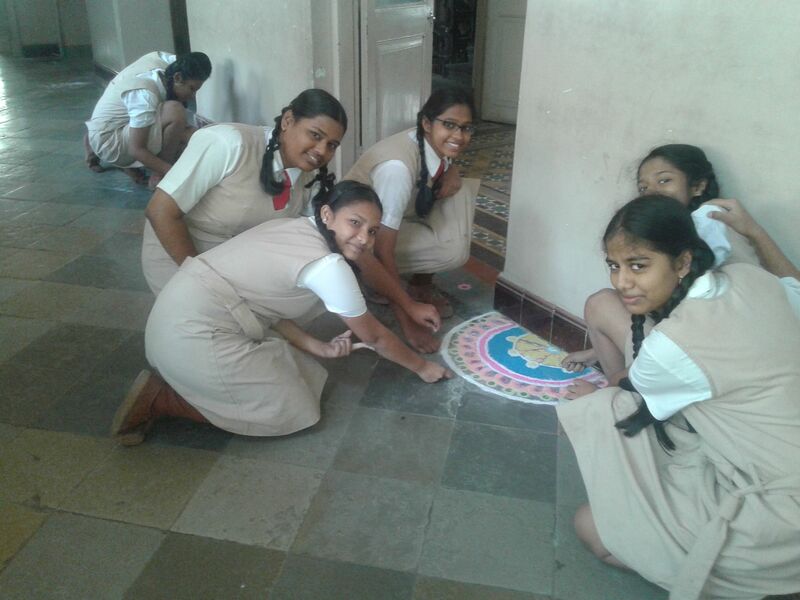 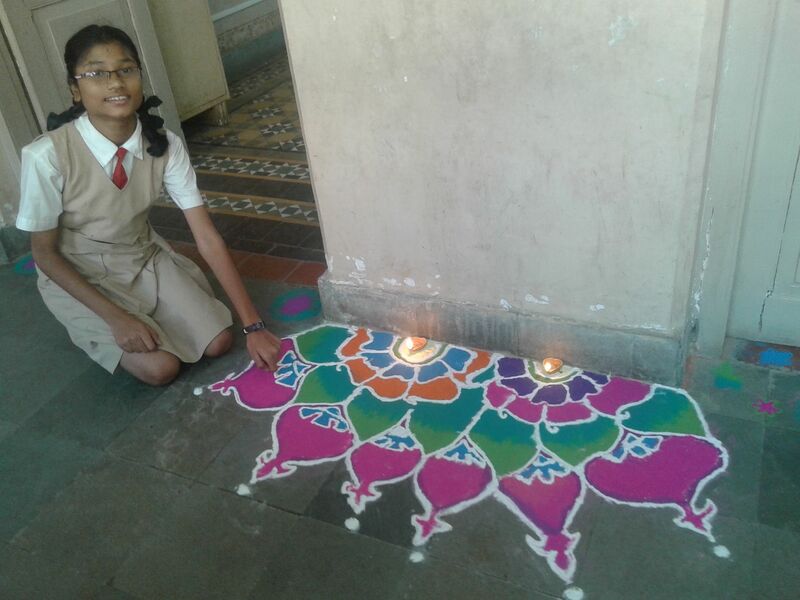 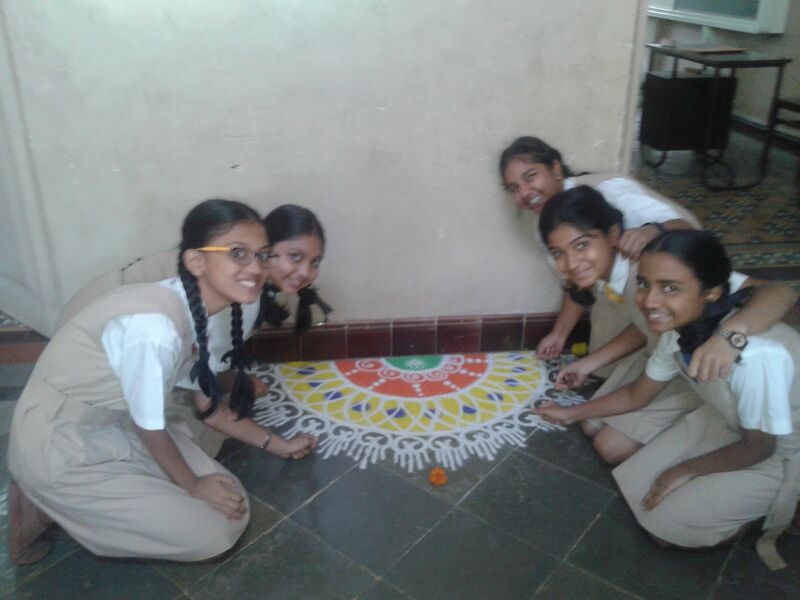 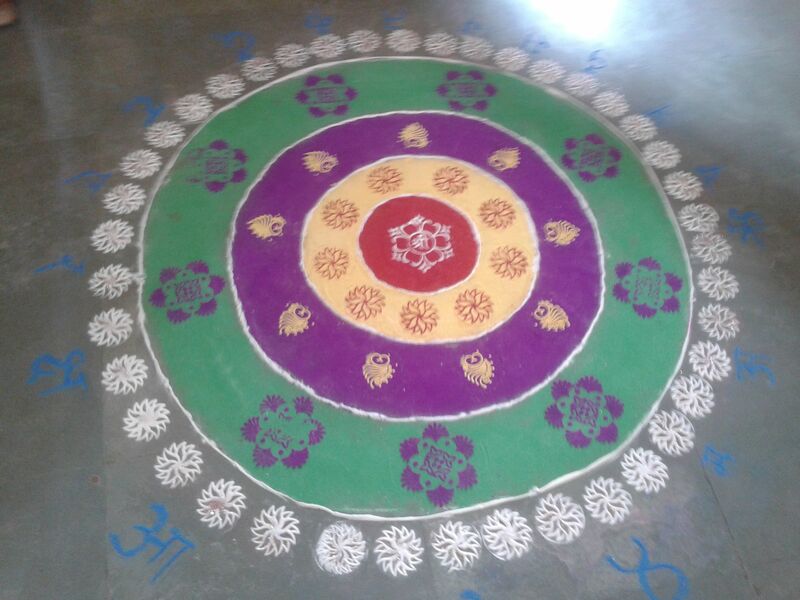 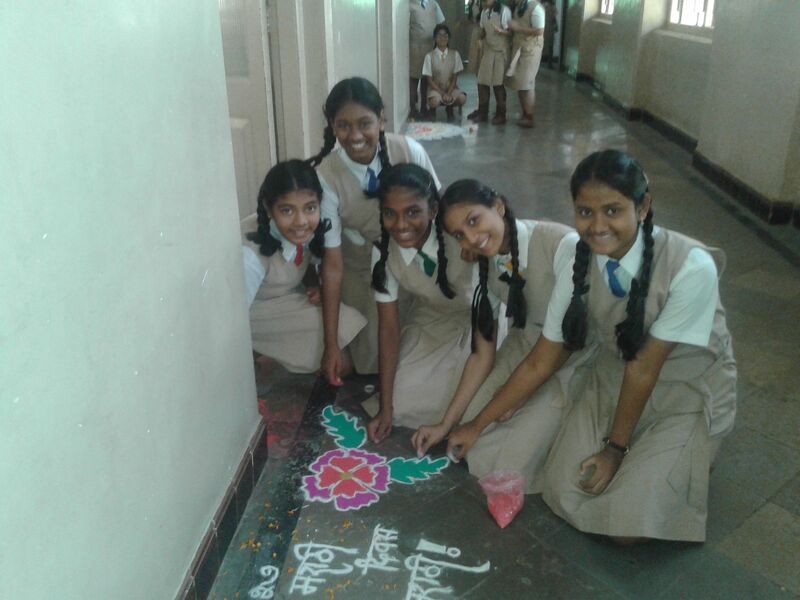 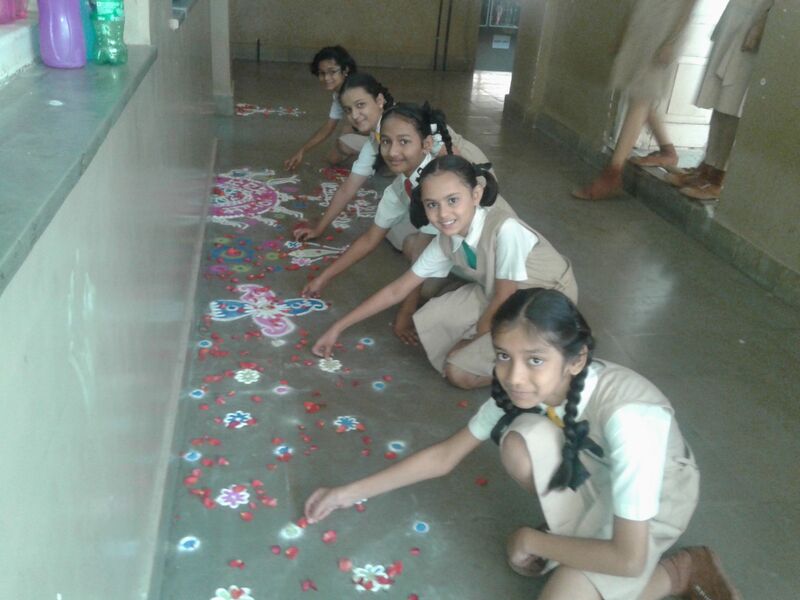 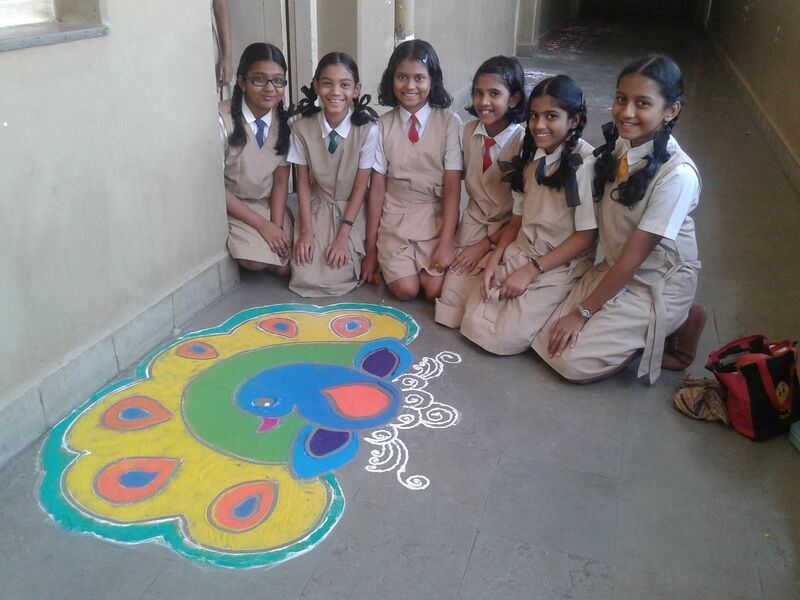 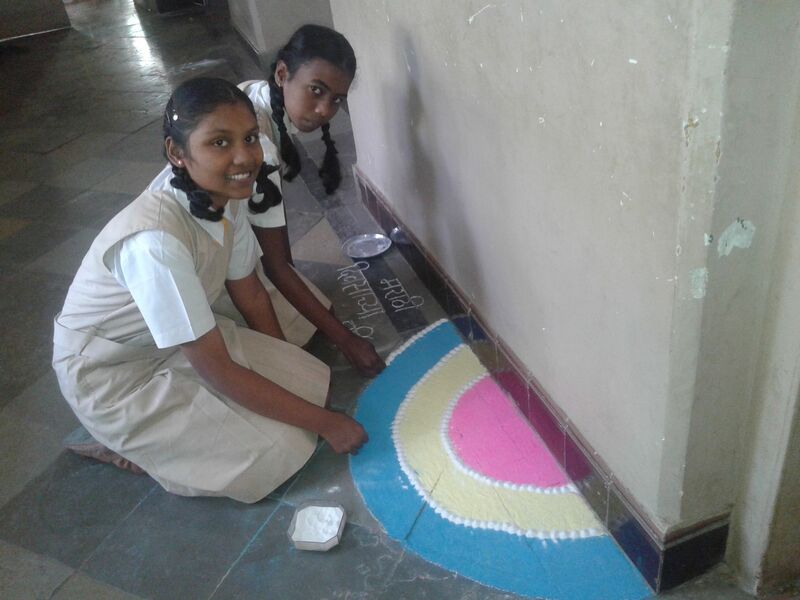 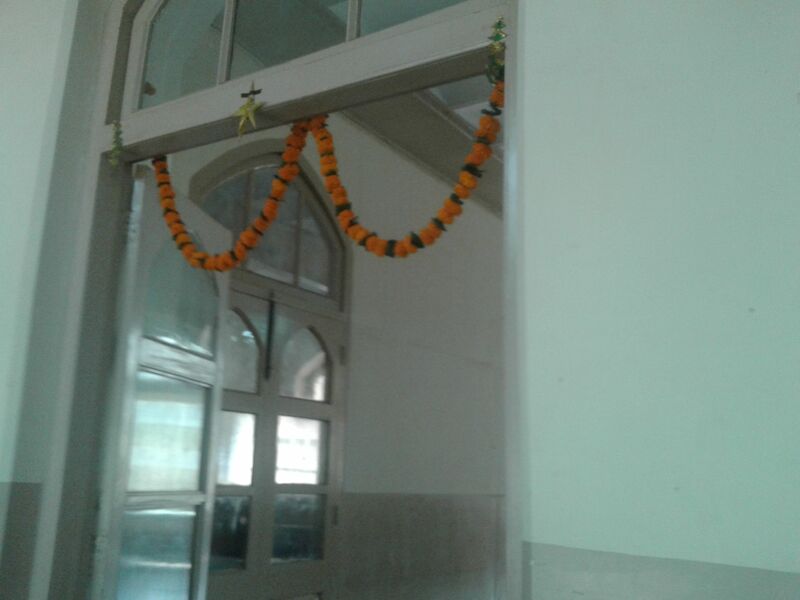 Students decorated their classrooms with garlands (made up of marigold flowers and leaves of mango tree) and colourful rangolis. 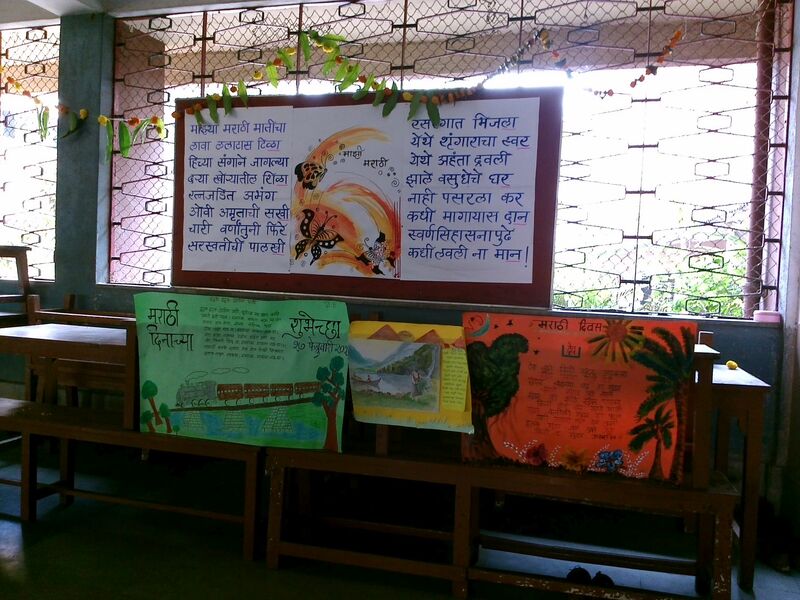 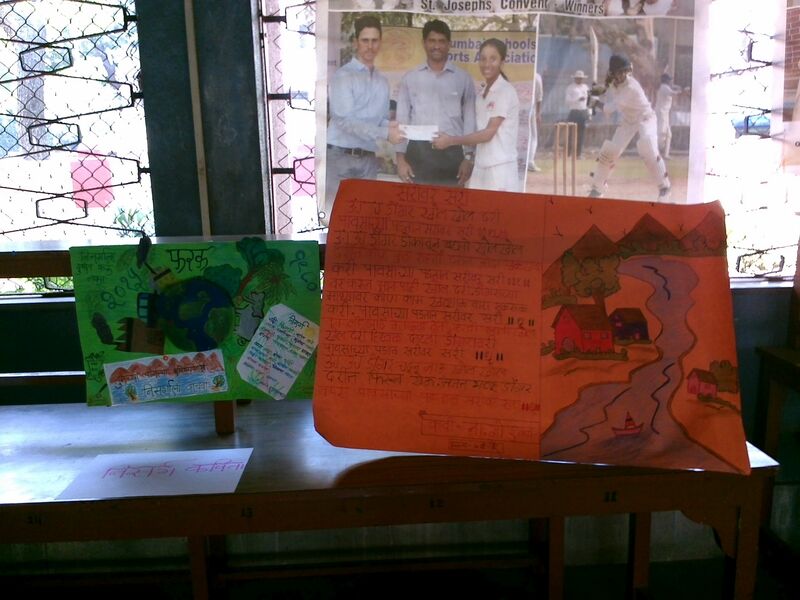 Charts displaying Marathi poems and slogans encouraged the students to appreciate Marathi as the state language. 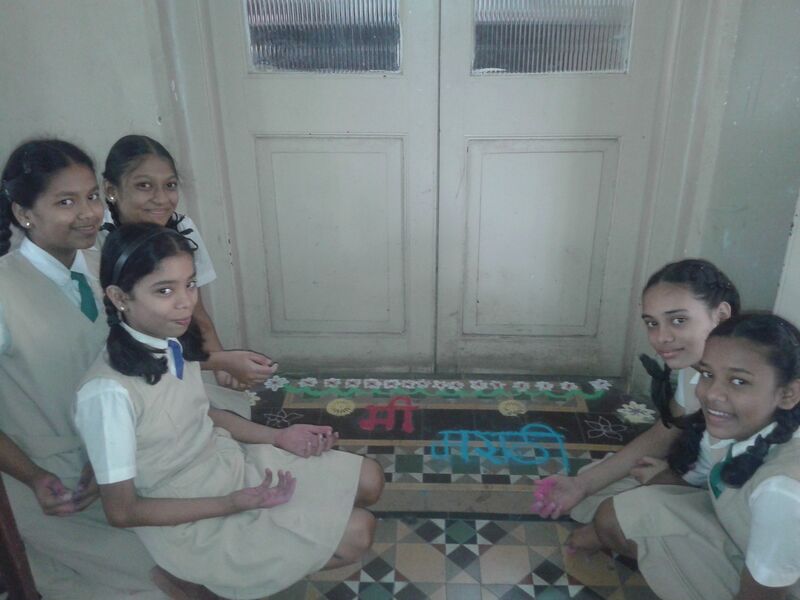 This celebration evoked love and respect for Marathi language among the students.